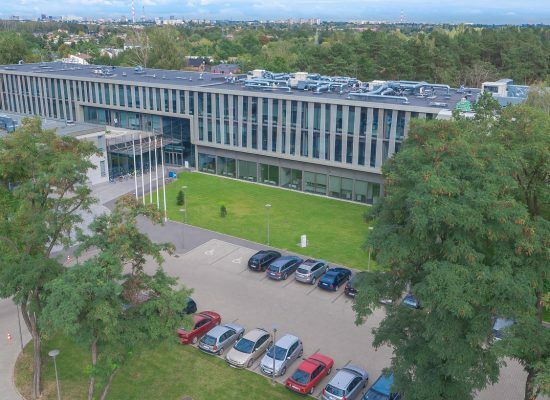 One of the most prestigious investment places in central Poland and a perfect location for modern and innovative companies. Access to the services of Bionanopark`s laboratories at preferential prices. Cooperation with excellent local scientific staff (Łódź University of Technology, Medical University of Łódź, University of Łódź), which carries out research for various sectors of the economy: food, chemical, medicine, environmental protection, and pharmaceutical, military. Cooperation with local authorities in respect of the permitted state aid. Land properties are located in Łódź, ul. Dubois 114/116 St.
Close to major transport routes. Location: Łódź, Stanisława Dubois 114/116 St.
Zoning: areas for service and industry (plan allows a hotel development). Real estate development: plots were established from division of a large fenced area. An access to the plot from separate internal road, providing communication for the whole area. telecommunications – support for subscribers under conditions laid down by telecommunication operator. 9. Construction limitations: resulting from the local development plan. 10. Transport – Pabianicka St. (trunk road nr 14) and Stanisław Dubois St. (district road). Górna route (trunk road nr 1) which links Pabianicka St. and Rzgowska St. (trunk road no 1), planned S14 expressway (western ring road) – linking the A2 motorway with S8 expressway.